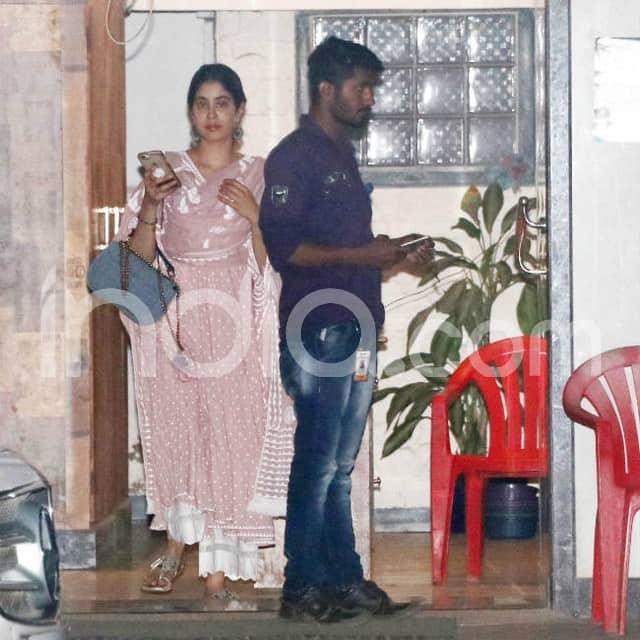 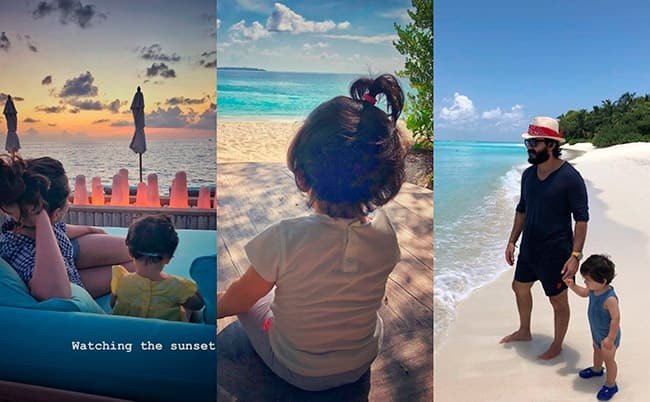 Pictures from The Pataudi family's Maldives vacation is going viral Online and their fans are constantly looking for more. 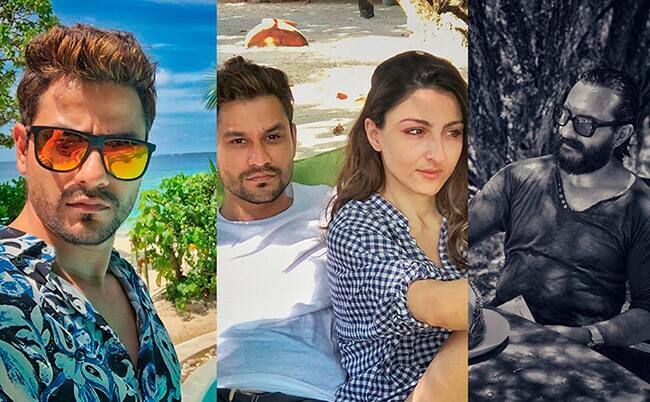 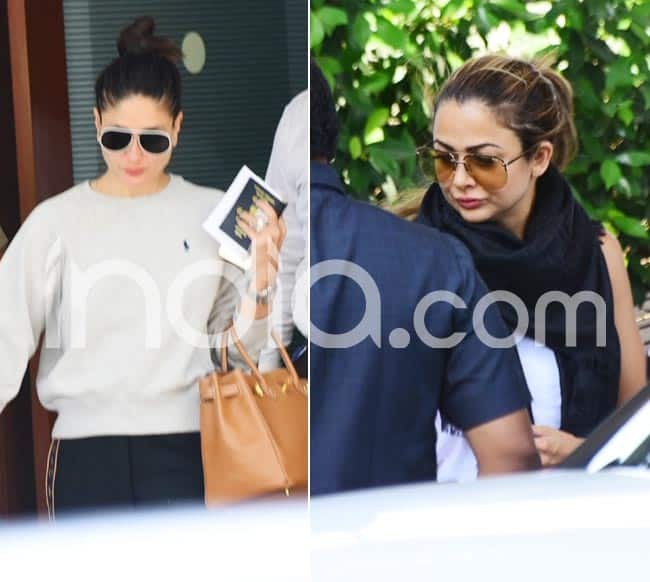 Soha Ali Khan, Kunal Kemmu and Inaaya Naumi Kemmu joined her brother Saif Ali Khan, Kareena Kapoor Khan and Taimur Ali Khan for a 'beachy' holiday a few days back and the two families are definitely giving us some major family vacationing goals. In the latest set of pictures, the family is just letting go all of their worries and is seen relaxing by the bay.